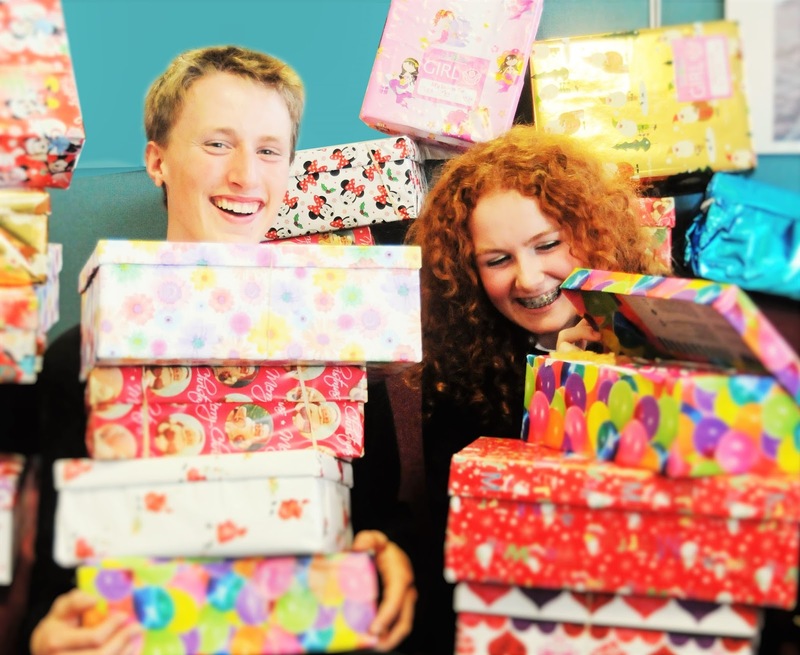 The Team Hope Christmas Shoebox Appeal is a campaign to bring joy to children in poverty who don’t receive any presents for Christmas. 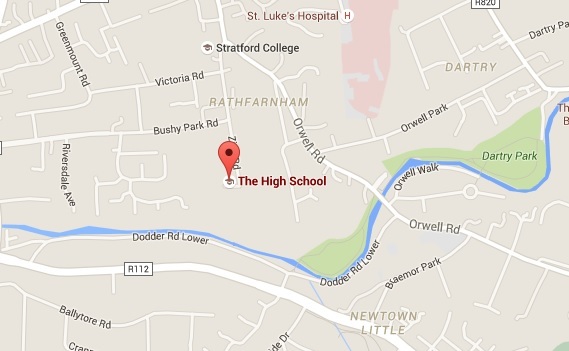 We encourage students to bring a shoebox wrapped in Christmas paper containing gifts as well as €4 for transport. For more information visit the website or contact the TY team. 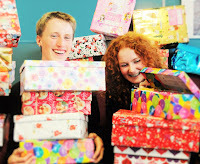 If you are interested in submitting a shoebox, please bring it to the staff room by 23 October.